Jiffy Auto Glass provides the Mile-High City of Denver, Colorado with high quality mobile auto glass services. Need a car window repaired or windshield replaced? Call Jiffy Auto Glass! Jiffy’s on-site technicians will gladly come to your location in the Denver area and take care of all of your auto glass needs. The city of Denver and all of its neighborhoods fall within the Jiffy Auto Glass mobile service area. Call us to schedule an appointment and we will come to you! 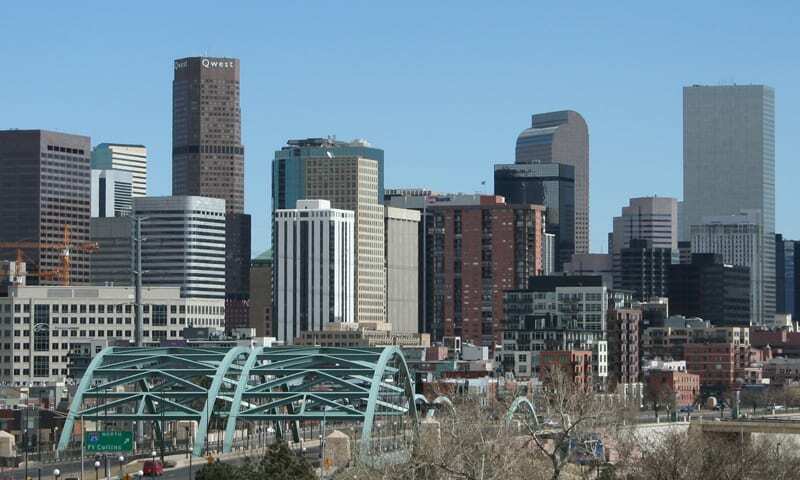 Whenever it is convenient for you, a certified Jiffy technician can come to your residence, work or any other location within the Mile-High City. From repairing chips and cracks in your windshield to auto glass replacement, Jiffy Auto Glass can do it all!